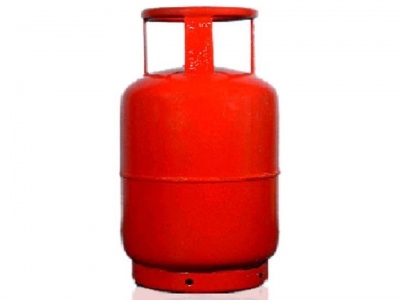 BJP-led Goa government has decided to subsidise three more LPG cylinders for the people in addition to the six cylinders subsidised by the Union government. BJP Goa unit president Laxmikant Parsekar said the State government will ensure that each family gets up to nine cylinders at subsidised rates annually. “Central government is subsidising six, we will subsidise three more cylinders per family,” he said. During the Goa Legislative Assembly elections earlier this year, the BJP in its manifesto had assured that the prices of cylinders will be guarded from fluctuations. Mr Parsekar said the government is working on the methods to provide subsidy to the citizens. “Government may reimburse the additional money paid on three cylinders,” he said. Mr Parsekar, however, said the exact way of giving the subsidy is yet to be decided by the government.